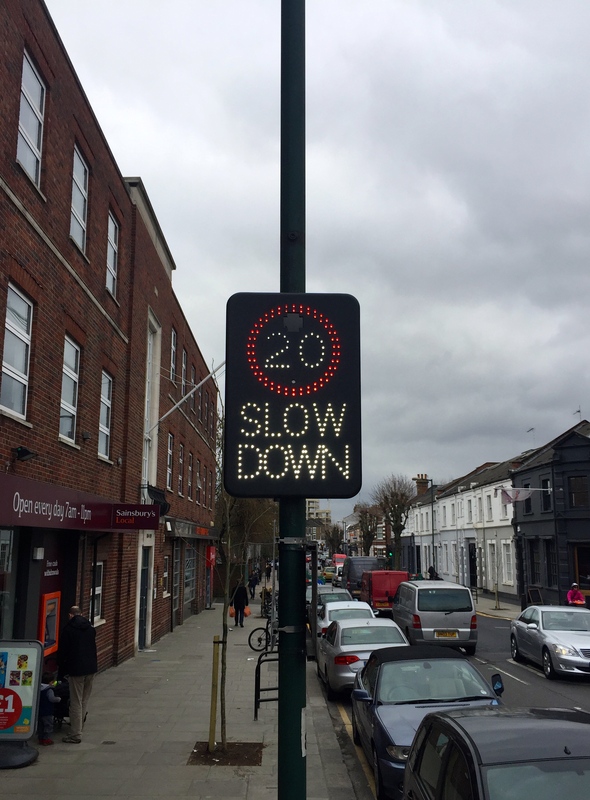 A major 20mph zone was introduced in 2013 between Salusbury and Chamberlayne roads. 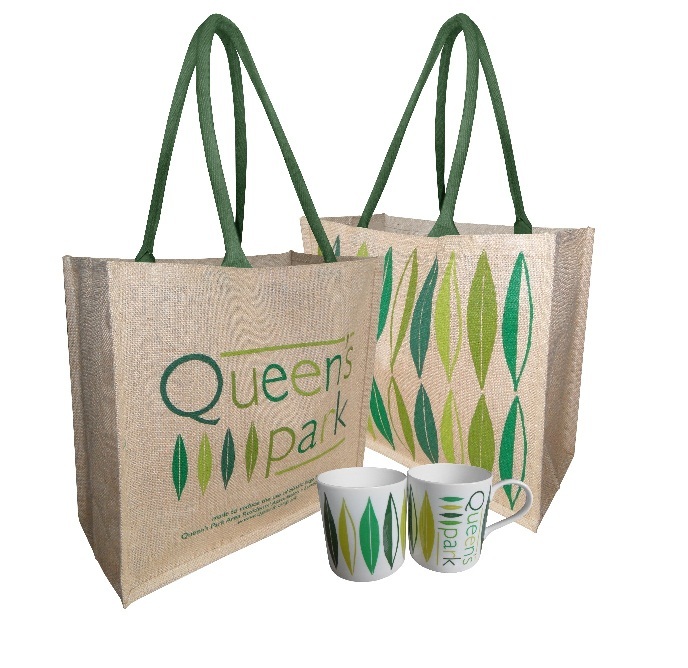 QPARA had pressed for this over the years and also for Salusbury Road itself to be included in the scheme. A 20mph zone is now in place on Chamberlayne Road too. This entry was posted in Transport and tagged 20mph zone, Chamberlayne Road, Road safety, Salusbury Road. Bookmark the permalink. Both comments and trackbacks are currently closed.